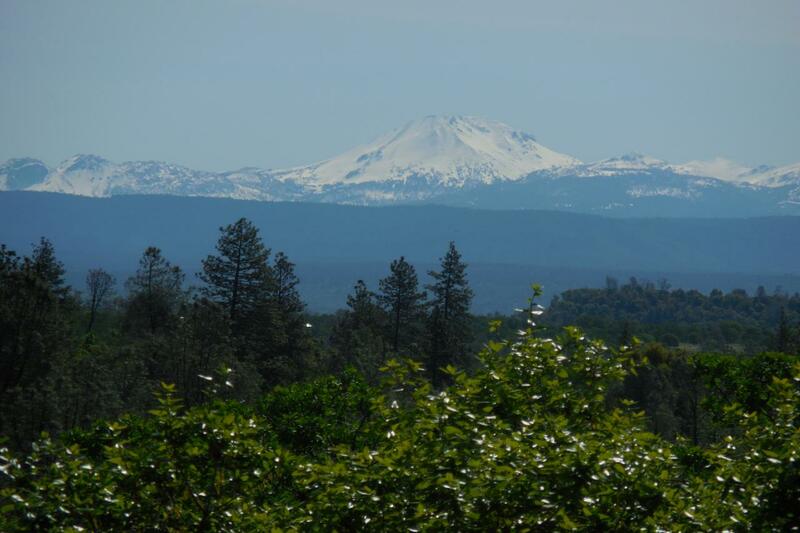 Sold a Single Family home in 2015 for approximately $375K in Redding, CA. Jeanette and Sarah were very professional and kept me informed of everything going on and made the transaction very enjoyable. I can't say enough great things about the two of them. 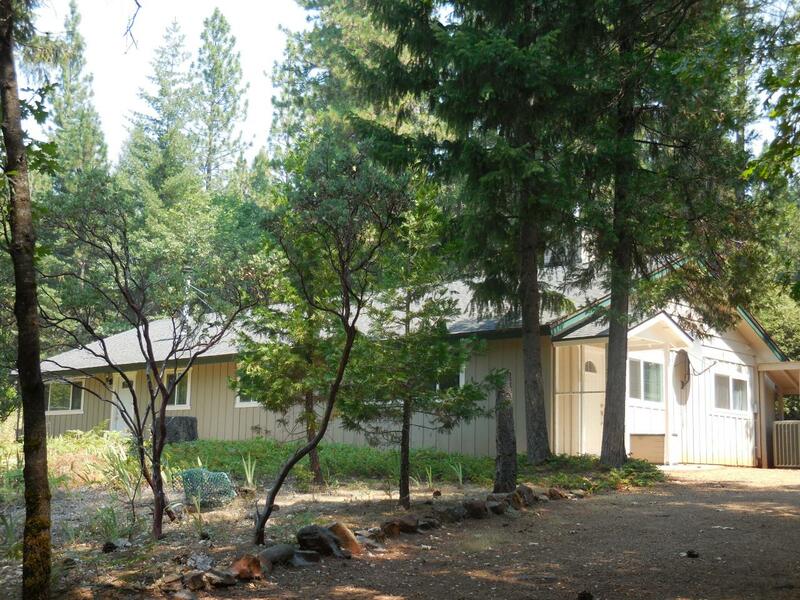 Sold a Single Family home in 2015 in Shingletown, CA. 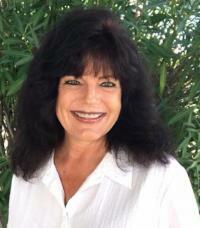 Sold a Single Family home in 2013 for approximately $200K in Shingletown, CA. Bought a Single Family home in 2004 in Redding, CA. Call now at 530-604-1276 or fill out the form below as best suits your needs.